Can anybody edit my form? I was going to make an order form for my site. But I guess anyone can edit the form by just going to the form's code. Your forms do not have any security to prevent others to edit? Please note that nobody can edit your own form which you created except you. 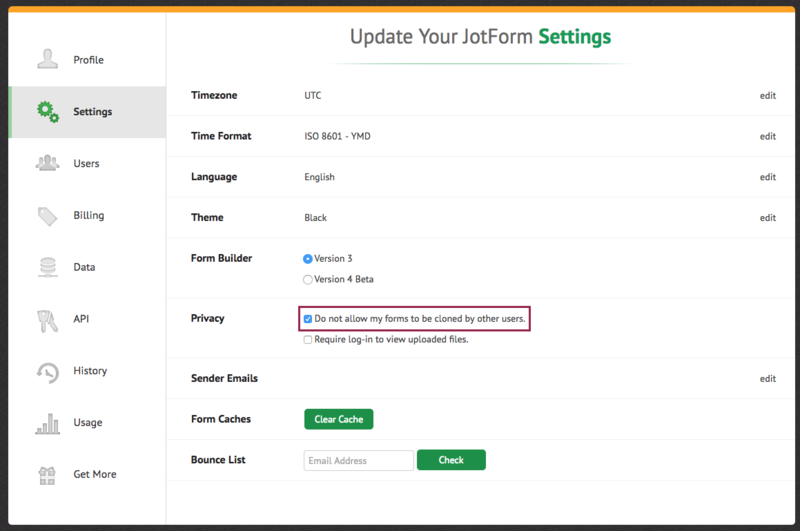 You need to login your Jotform account to edit your form. In addition, There is also another option regarding editing a form. If you create a sub-user under your account and give that person permission to edit your form, s/he will be able to make changes on your form, too. 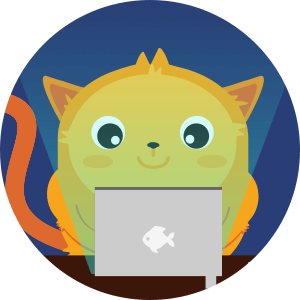 You can find related guide at below for sub-user. However, your forms can be cloned by registered users. Nevertheless, your forms won't be affected from this. The other users can only create a form as the same as yours. if you would like to prevent your form to be cloned by others, you need to enable prevent option as you can see here below. If you've any other question, please don't hesitate to ask.